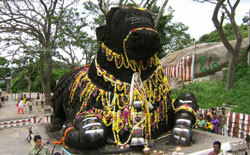 Shawnels Resorts South India Tours package to Bangalore. 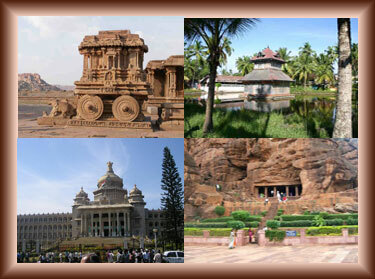 In this tour package, you will visit Mysore, Bangalore and Ooty. During this trip, you will visit Mysore Palace, Chamundi hills, KRS dam, Brindavan Gardens, Mysore Zoo, St. Philomena Church, Vidhan Soudha (State Secretariat building), Cubbon Park, Lal Bagh Botanical Gardens, Visvesvaraya Technological and Industrial Museum, Botanical Gardens, Ooty Lake, Dodabetta Peak, and Lamb´s Rock. 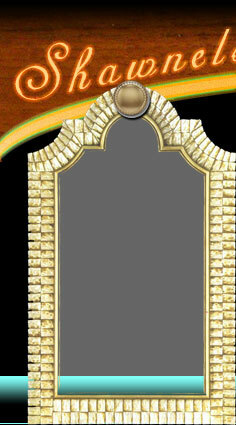 Arrival Bangalore: Pick up from the Airport, Railway Station. Transfer to Hotel. Sight-seeing of Bangalore by car, covering Tippu’s palace, Bull Temple, Lalbaug, Ulsoor Lake, Cubbon Park, Vidhana Soudha, Venkatappa Art Gallery, Mahatma Gandhi Road, Vishweshwaraiah Museum, Utility Building etc. Night halt in Bangalore. Leave Bangalore in the morning for Mysore en route visit Channapatna Toys Centre, Srirangapatna, Ranganathaswamy Temple, Tippu’s Palace, Fort, Gumbaz, Tippu’s Summer Palace. Reach Mysore and settle down in the Hotel. Visit Illuminated Brindavan Gardens an d Krishnarajasagar Dam in the Evening. Night halt in Mysore. Mysore sight-seeing covering Mysore St. Philomena’s Church, Chamundi Hill, Bull, Zoo, Maharaja’s Palace, Art Gallery, Afternoon Mysore to Ooty en route visit Bandipur Wild Life Sanctuary, Pyakara Dam, Kamarajasagar, reach Ooty and settle down in hotel. Night halt in Ooty. 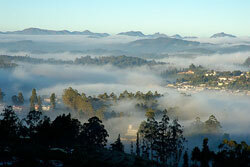 In and around Ooty to visit the lake, Botanical Gardens, Dodda Betta, Conoor Tea Gardens, Sim’s Park, Dolphin’s Nose etc. Night halt in Ooty. Settle down in Hotel. Evening free for shopping. Night halt in Bangalore.